One could argue that the most recognizable and widely loved video game music is the Super Mario Bros theme from the classic NES game. I know I find myself humming it on occasion and anytime I hear it I want to break out my tablet and controller and play some classic Super Mario Bros. 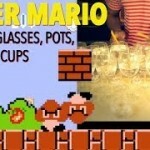 But is the Super Mario Bros theme slowed down still are great as the original? It turns out the answer is yes but for very different reasons! I have always found the world 1-1 music from Super Mario Bros to be pretty upbeat and happy but when the Super Mario Bros theme is slowed down, it goes from cherry and happy to slightly depressing and absolutely beautiful. 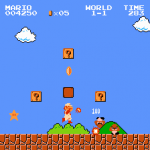 This Super Mario Bros theme slowed down video was created by YouTube user YAOG. Between the Super Mario Bros theme getting slowed down and the song being played in a minor key on the piano, it gives the classic music a beautiful yet depressing sound. Of course it probably doesn’t exactly help when the video shows Mario reaching Princess Peach only to be told that she has been banging his brother Luigi. If you have ever had your significant other cheat on you with your sibling, you probably know just how Mario feels in this video. 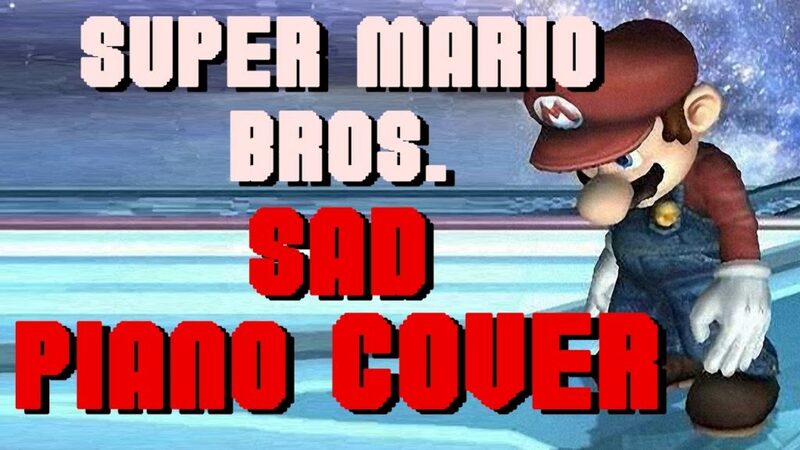 If you enjoy video game music, beautiful piano music or just like depressing music, then this Super Mario Bros theme slowed down video is just for you! 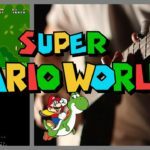 Are you a musician that has done something really cool with some classic geeky music like this video of the Super Mario Bros theme being slowed down? If so, we would like to see it so make sure you drop a link to the video of your performance in the comments below! 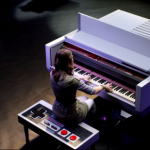 Share this with any Super Mario Bros fans and music lovers you know! 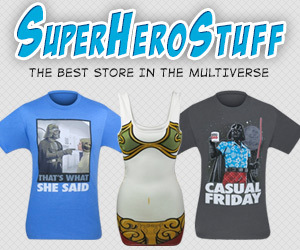 Make sure you go like us on Facebook and follow us on Twitter too!